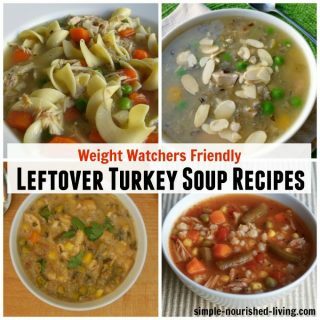 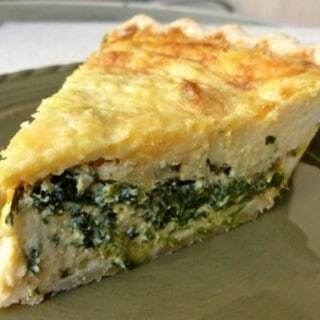 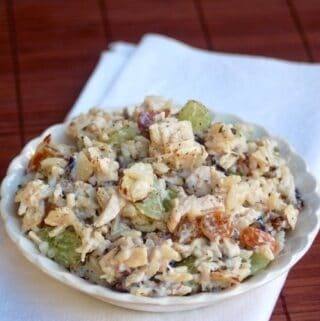 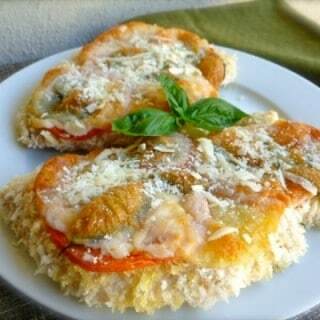 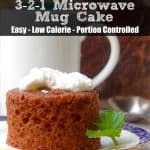 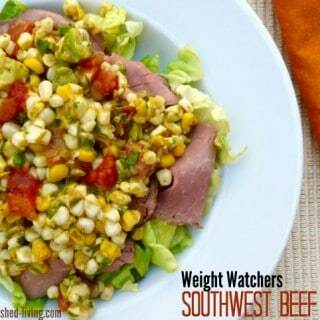 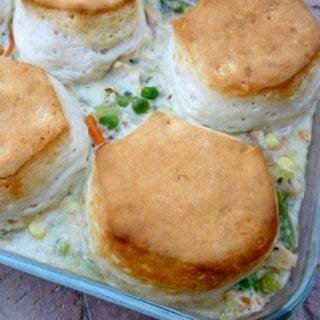 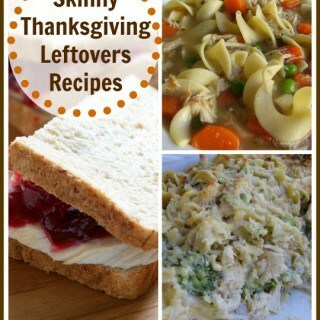 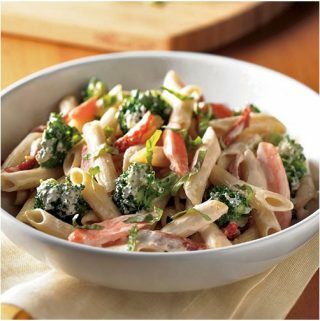 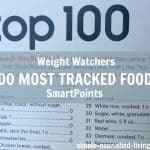 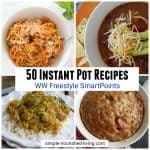 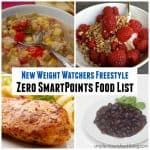 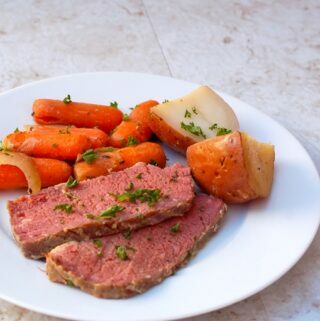 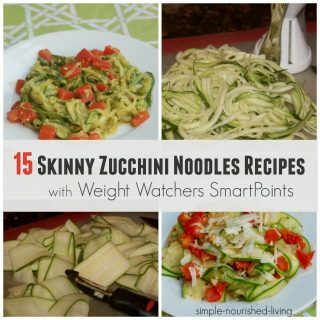 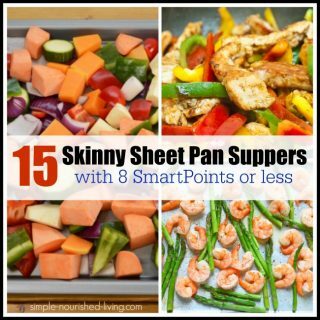 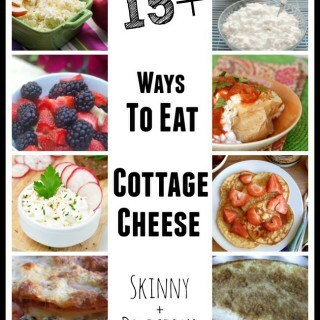 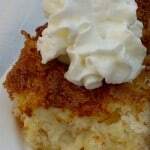 Looking for Weight Watchers recipes with points plus of 8? 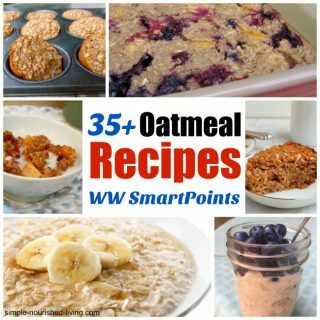 We've gathered them here in our archives for you to browse. 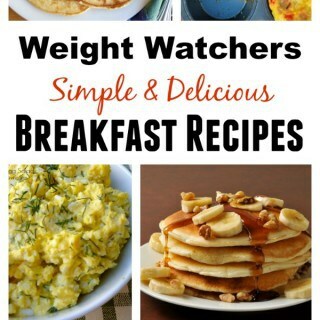 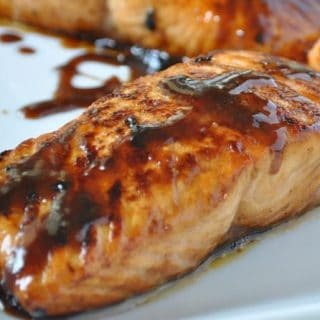 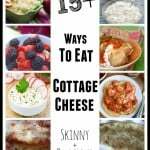 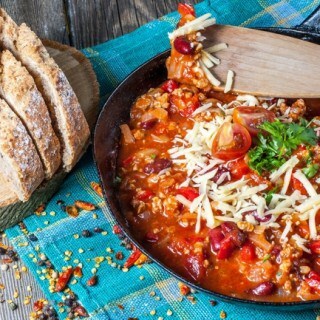 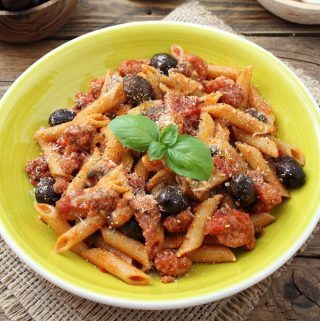 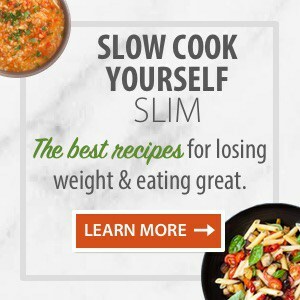 Staying on track with your weight loss and healthy eating goals couldn't be simpler with these easy, healthy, delicious, low fat, low calorie, Weight Watchers Recipes with eight (8) Points Plus.